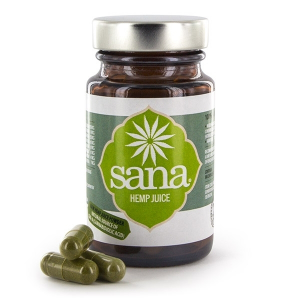 Made as 100% Sana Hemp® juice powder, which contains the FULL SPECTRUM (natural) of the natural hemp plant. Rich in water-soluble molecules like amino acids, proteins, suckers. No Allergen, so quite fit in any diet! SANA OIL: KNOW THE DIFFERENCE! What sets Sana Hemp® CBD/CBDA oil apart and puts us above all others? We use a total extraction combined with complete purity. 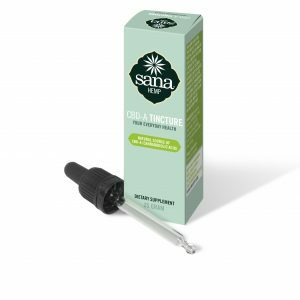 Sana Hemp® CBD/CBDA oil is a CBD(A) oil in its purest form unaltered as nature intended providing a true full spectrum oil. With our unique and own developed proprietary system we perform total extraction by starting with Hemp Juice that contains all plant ingredients in his natural form. In a total extraction, the efficient extraction of both polar and non-polar compounds gives us a true full spectrum, complete oil. Other oils on the market are extracted with CO2 and Butane and claim to be full spectrum or ‘total plant’, however they are lacking the non-polar compounds and thus professionally considered to be select, giving you only parts of what the plant has to offer. Sana Hemp’s unique extraction method produces the widest spectrum of healthy components found in the hemp plant, while maintaining the plant’s biochemical equilibrium. After harvest, the hemp juice obtained from the hemp plants, are freeze-dried to keep all the nutritional values and benefits. It’s the gentlest approach and the chief method of extraction, creating the highest quality hemp juice powder, combined with our CBD oil. At low temperature the extraction draws the Cannabinoids AND terpenes from the plant material. Gently, we’re able to produce the purest CBD(A) oil and conserve all the other beneficial molecules in the original hemp plant. CBDa (Cannabidiolic Acid) & CBD (Cannabidiol) There are slight variations in the percentage values because we do not heat the oil to get a fixed percentage of CBD. Instead, we simply leave the extracted oil as nature intended. Also contains low concentrations of (CBC, CBG, CBN), Terpenes, Myrcene, Limonene, Alpha & Beta -pinene, Linalool, B-caryophyllene, Caryophyllene oxide, Terpinolene and Humulene. Chlorophyll, Alkanes, Nitrogenous compounds, Amino acids, Sugars, Aldehydes, Alcohols, Ketones, Flavonoids, Glycosides, Vitamins, Pigments, Water and Hemp seed oil. 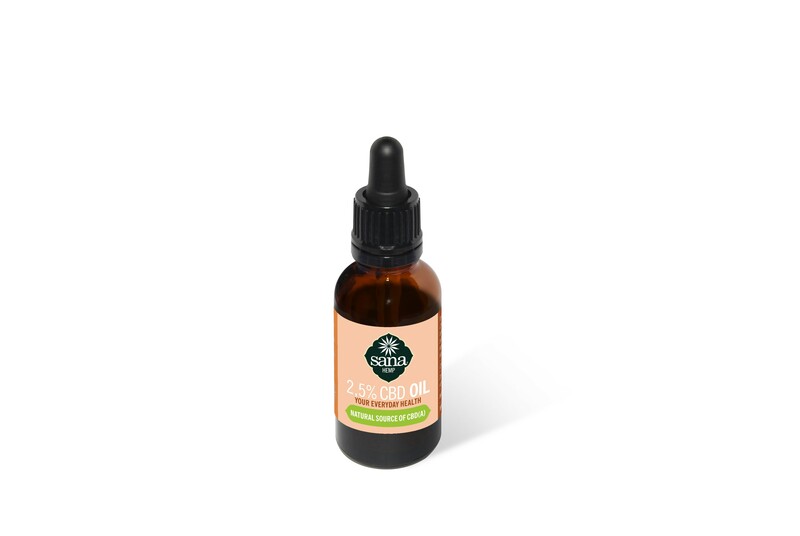 Twice a day, preferably before for a meal, 3 drops Sana Hemp CBD oil under the tongue, hold for up to 1-2 minutes and then swallow. 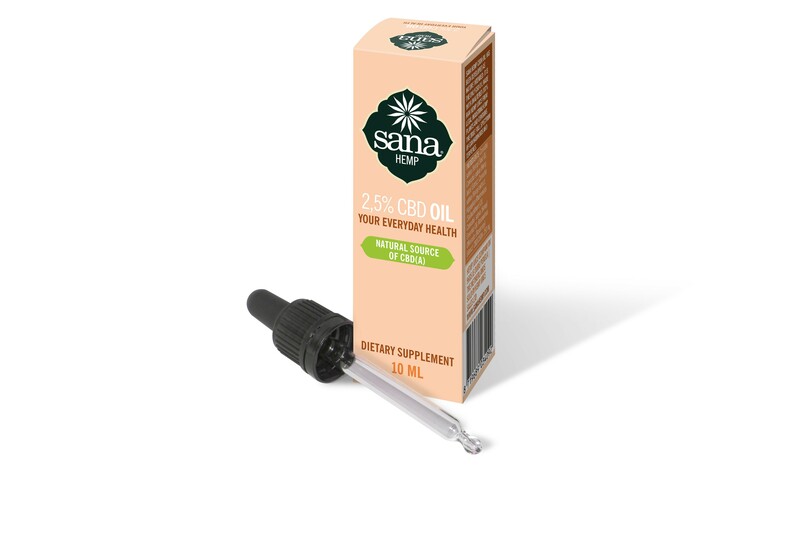 SANA HEMP CBDA OIL HAS BEEN DEVELOPED AS NATURE INTENDED: IT IS THE ONLY CBD OIL MADE WITH UNALTERED 100% RAW HEMP JUICE FROM LEGAL INDUSTRIAL HEMP PLANTS AND CONTAINS THE TRUE FULL SPECTRUM OF CANNABINOIDS AND TERPENES.